Caraway seeds give rye bread its distinctive flavor. Caraway seeds also spice up sausage , casseroles, liquors, and vegetable dishes. 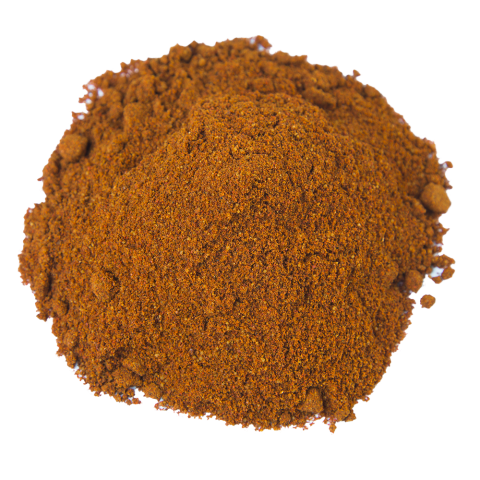 Burma Spice caraway seeds are high in the essential oils that impart flavor. Caraway, also called Persian cumin or meridian fennel, is well known for its use in rye bread and German pretzel recipes. Caraway seeds are aromatic with a distinct bitter, nutty taste, and warm, sweet undertones. Their flavor and aroma is a pungent combination of anise seed and cumin. The seeds are actually the fruit of the caraway plant. In the United States, caraway is most often used in rye bread (they are added whole). This version of rye bread is called seeded rye or Jewish rye bread. They may also be found in Irish soda bread with raisins and currants. The flavor of caraway seeds comes from its essential oils, made mostly of anethole, carvone, and limonene. This ingredient is used throughout the world for a variety of recipes. While the most popular are rye bread and pretzels, they are also used in desserts, liquors, cheeses, sauces, and in soaps and perfumes. It is also common in some cultures to have caraway seeds on the table as an after-dinner mint. Highly aromatic, caraway seeds have a subtle licorice hint, with a mild anise, citrus, and pepper flavor. They are occasionally substituted with anise seeds (not star anise). Beyond their use in well-known breads, caraway seeds can be found in curries, soups, vegetables, and sausages. You can also grind caraway seeds and use them as a substitute for ground cumin or anise. Experiment with substitutions to see what you prefer. Toasted caraway seeds make a lovely addition to salads and bread recipes. Rye bread: This classic recipe combines yeast, water, brown sugar, canola oil, flour and salt to make a light, brown rye bread. Try it for sandwiches, toasted with cheese or honey, or by itself! Chicken schnitzel: A Middle-Eastern twist on the Austrian classic, this Israeli chicken schnitzel recipe uses caraway seed in an apple coleslaw, which is served with chicken and garlic mayonnaise. Soup: Caraway seeds can add a unique nutty, lightly bitter and anise-flavor to a rich winter soup recipe like German lentil soup, spiced with caraway, nutmeg, and Worcestershire sauce. In addition to its culinary uses, caraway also has a number of medicinal applications. Its beneficial properties include antiseptic, antispasmodic, carminative, and digestive. It is used to stimulate a mother’s milk production and as an ingredient in children’s medicine for colic. 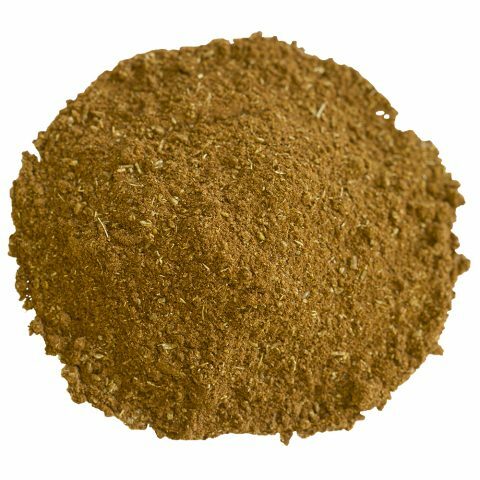 Well known in the classical days, caraway is believed to have originated with the ancient Arabs, who called caraway, karawya. Prehistoric caraway seeds have been found in southern Europe, which indicates the fruits were part of early man’s diet. The English term caraway dates back to the mid-15th century. Combined with milk and flour, caraway seeds formed the bread consumed by Julius Caesar and the soldiers of Valerius. A number of historians wrote of the applications of caraway. Dioscorides, for example, recommended its use for women with pale coloration. It was popular during the Middle Ages and Shakespeare’s time. In a reference to Shakespeare’s Henry IV, to this day, the custom of serving apples with a dish of caraway seeds is still practiced in Cambridge. A number of interesting superstitions once existed around caraway seeds. It was believed that, by hiding seeds within an object, the owner could prevent its theft. German parents would hide caraway seeds under their children’s pillows to protect them from witches. It was also an ingredient in love potions, meant to prevent infidelity. Caraway is a biennial plant (meaning it has a two year biological cycle) in the apaicaea family. It is similar in appearance to other members of the carrot family, and has feathery, finely divided, leaves. The plant grows up to two feet tall and produces small white or pink flowers, along with the crescent-shaped, ridged caraway seeds (which are actually the plant’s fruits). The caraway plant grows best in well-drained, rich soil, in sunny and warm locations. It is adaptable to temperate or subtropical dry summer climates. Caraway grows best in regions with long hours of sunlight, such as Nordic countries. Depending on the climate, caraway is planted as either an annual (in warm regions) or as a biennial (in more temperate climates). Caraway plants are harvested when the fruit is ripened, normally during the summer after an autumn-sown crop. 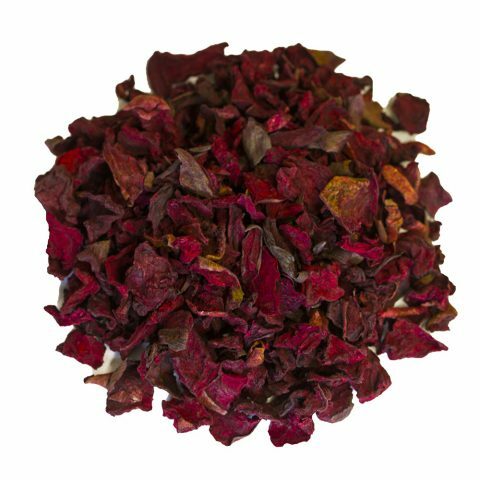 The fruits are dried in the sun, in artificial dryers, or by gently heating over a stove. Today, Finland provides about 30 percent of the world’s caraway. It is also cultivated in Canada, central Europe, Egypt, and the Netherlands. 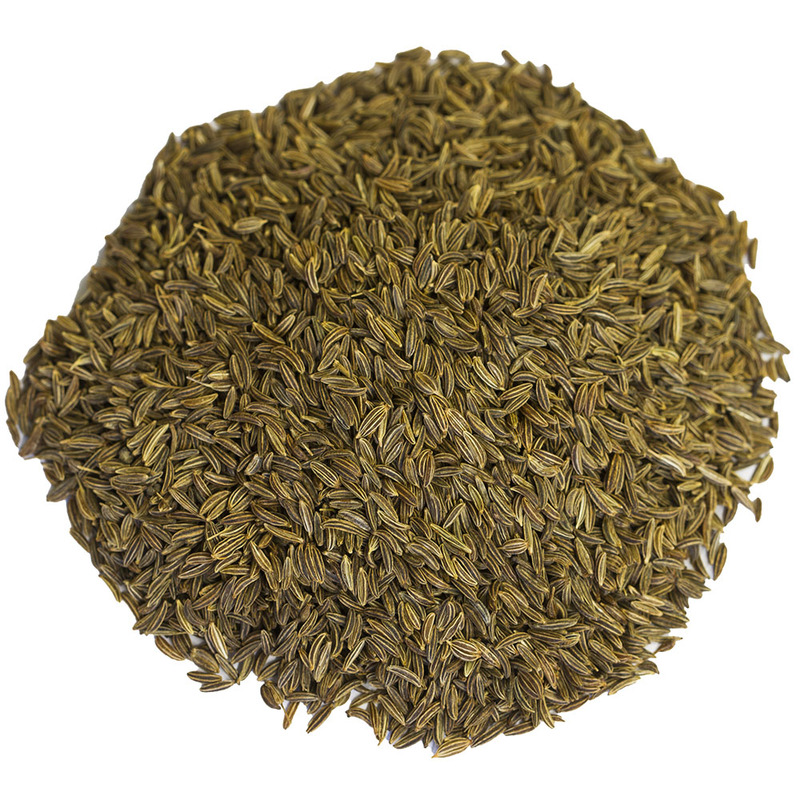 Our caraway seeds are grown and produced in Canada, one of the world’s main growing areas. The United States is the largest market for Canadian caraway. Our caraway seeds are harvested when ripe, dried, and packaged, and have no additives or preservatives.